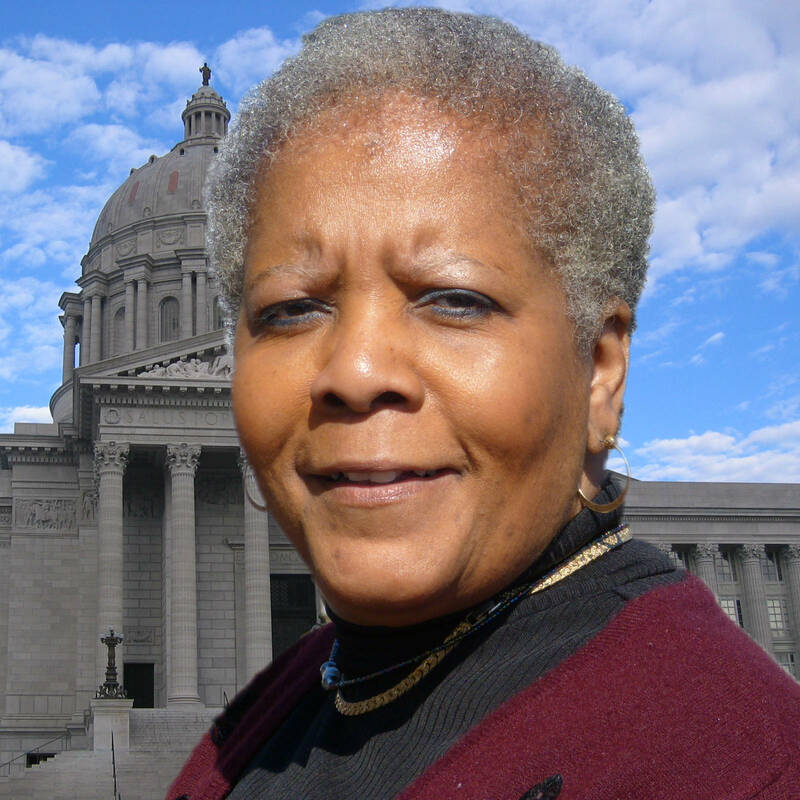 Bonnaye Mims may have only 2 precincts in Raytown, but she lives in one of them and is a frequent speaker at the Raytown Democratic Association. Her reports on Jefferson City are second only to Tom McDonald’s in frequency. She is not beholding to any political machine, she is beholding to the people in her district. Mims is hard-working and extremely well versed on educational issues.